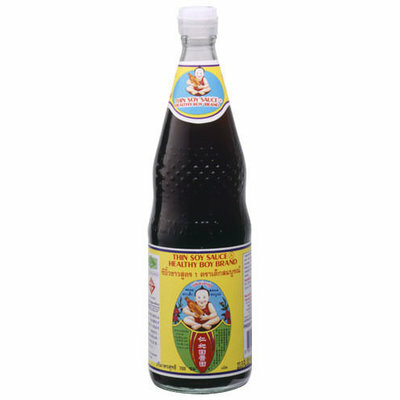 Healthy Boy Brand Less Salt Japanese Soy Sauce 1000ml. Is brewed exactly the same way as all-purpose Japanese Soy Sauce. However, after the fermentation process is completed, approximately 40% of the salt is removed. 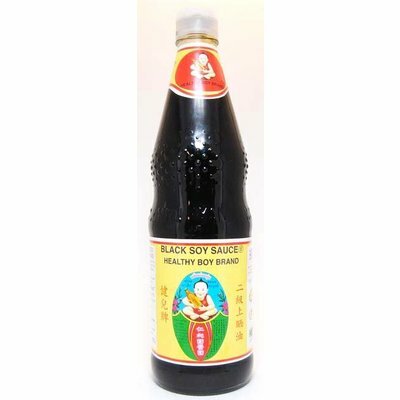 Healthy Boy Brand Less Salt Japanese Soy Sauce 1000ml. Is brewed exactly the same way as all-purpose Japanese Soy Sauce. However, after the fermentation process is completed, approximately 40% of the salt is removed.